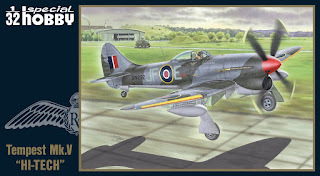 During the Modellbrno event , the Hi-Tech release of the 1/32 Tempest Mk.V kit no.SH32070 was available for the first time (among other new kits, see here). 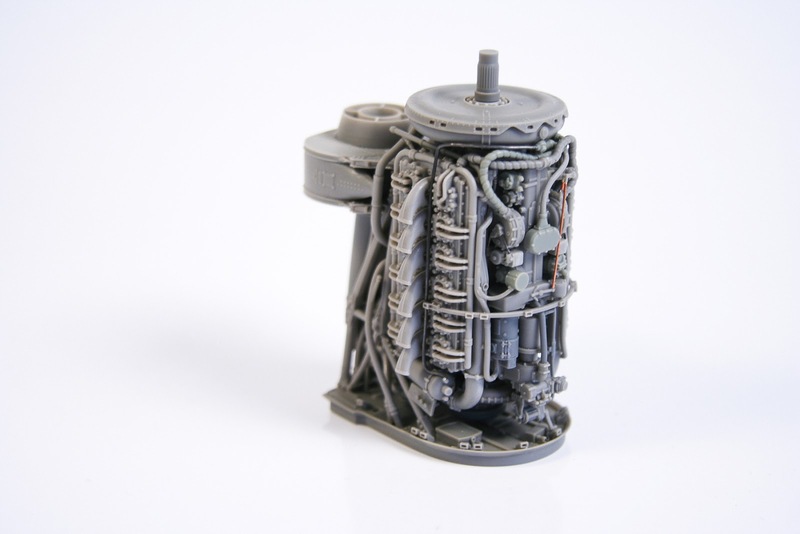 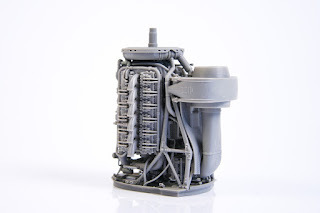 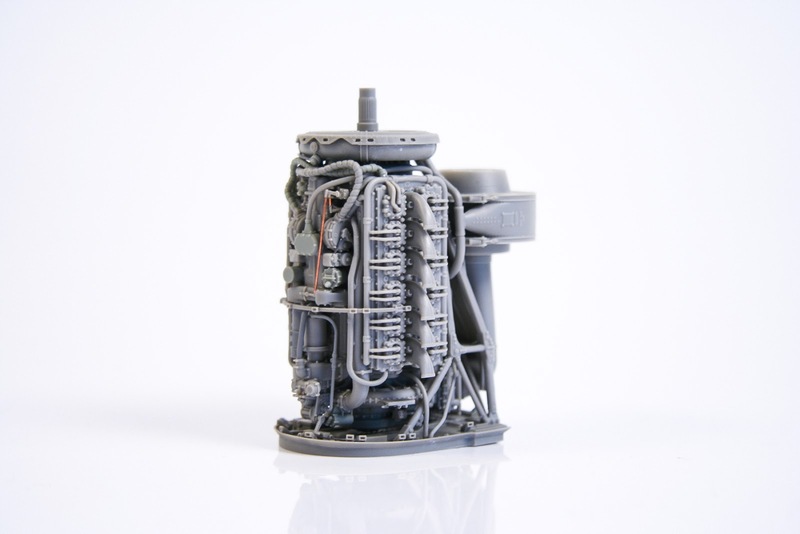 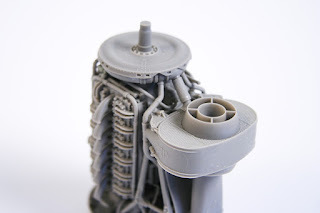 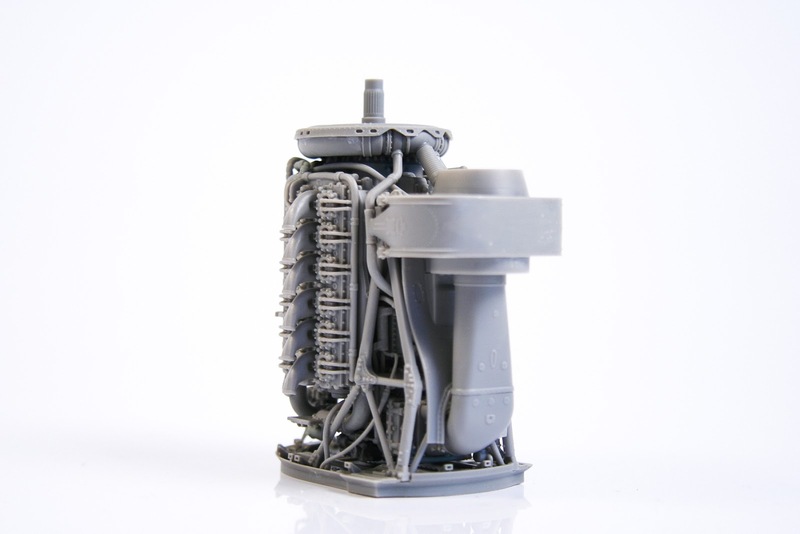 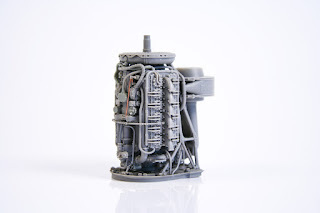 This Tempest release brings the customer also a partial resin replica (more specifically the upper part) of its power plant, the unique Napier Sabre engine. And for the real connoisseurs among you, a much more special treat is currently being prepared here at SH headquarters. Do have a look at the photos below, it is a complete replica of the Sabre power plant coming also with the rediator. 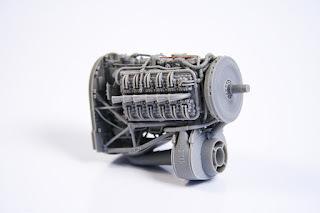 The unit is meant to be built in to the SH Tempest model and will be available in our CMK range of resin sets in Autumn. It’s catalogue number will be 5110. 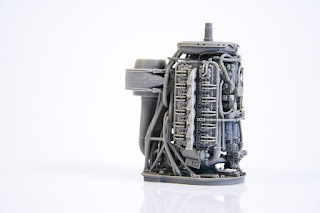 Quite a masterpiece worth waiting for.